In 1979, a young Liverpudlian is blown-away when Hollywood starlet of 30 years ago Gloria Grahame moves in next door. They hit it off instantly. 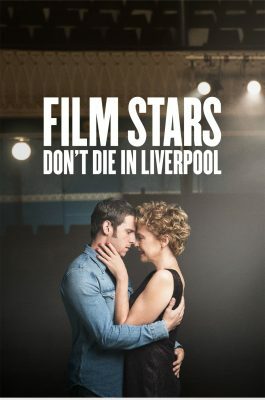 Stellar performances from Anette Bening and Jamie Bell flesh out their deep characters and make their whirlwind romance, and subsequent low-points, all the more real. A local story at your local cinema!